Congrats to the Step Up UCI 2018-19 Team Winners! 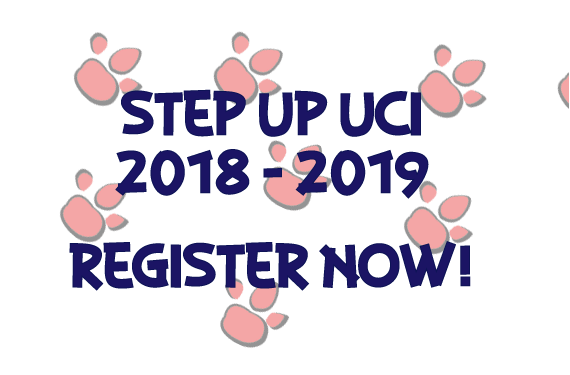 The Step Up UCI program is designed to encourage participants to begin or increase physical activity. As with any new or increased physical activity, risks are involved. It is recommended that you consult with your personal physician prior to starting any exercise program or participating in Step Up UCI.